4th: Chinese Arts Teacher Resources - "Foster Art"
Asia Society Teachers' Guide - includes student designed exhibitions. The following is intended to add to blended learning pages in the future about China for my 4th grade students. 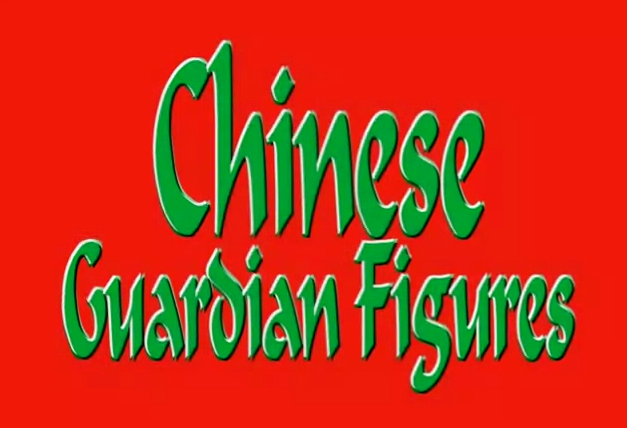 Click on the Chinese Guardian Figures image to open a window with a slide show featuring Chinese Guardian Figures. I use this to discuss gesture and stylization with my students.